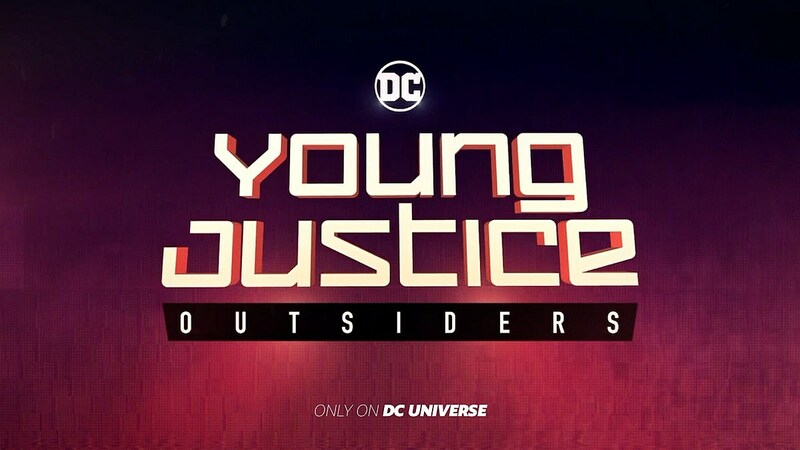 Details of DC’s digital streaming service are finally emerging from the swamp. 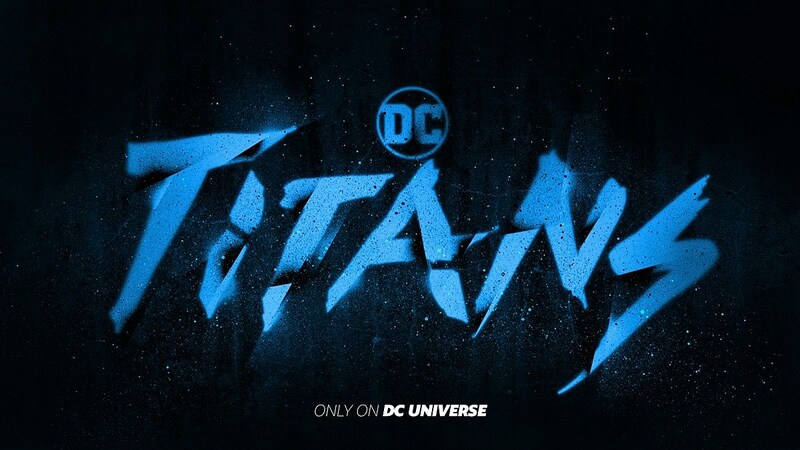 Not only has the new network confirmed a “DC Universe” name with first looks at Titans, Harley Quinn and more, but a Swamp Thing series with Aquaman director James Wan has entered the pool. When CDC researcher Abby Arcane returns to her childhood home of Houma, Louisiana, in order to investigate a deadly swamp-borne virus, she develops a surprising bond with scientist Alec Holland — only to have him tragically taken from her. But as powerful forces descend on Houma, intent on exploiting the swamp’s mysterious properties for their own purposes, Abby will discover that the swamp holds mystical secrets, both horrifying and wondrous — and the potential love of her life may not be dead after all. 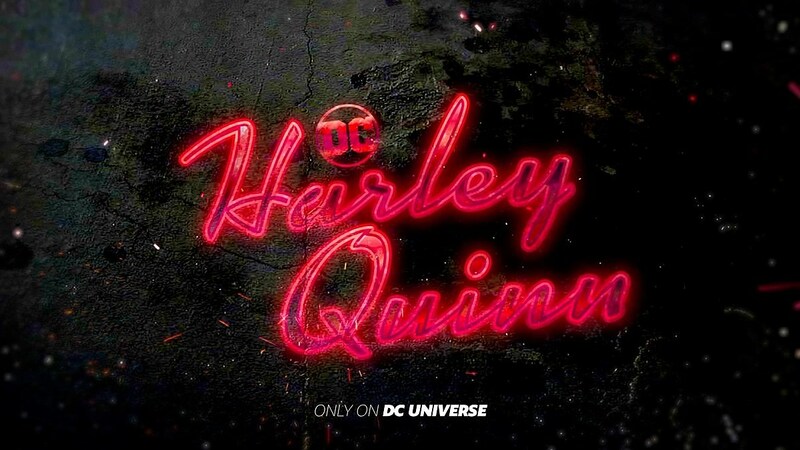 You can sign up for the latest developments on DC Universe here, but what do we want from a Swamp Thing series?